AutoYouth Promise: Not in Love After Receiving 7 days. Return it. You are Protected From Click to Delivery. Please Enioy Your Purchase! Enhances fatigue resistance for long-haul, commuting, or every-day driving. Every square inch of the users body contact with the seat surface experiences luxurious gel-based body conforming comfort. Cover, which is a stretchable fabric ensures body-conforming maximum comfort. Color Black, safe for washing. Air dry recommended. 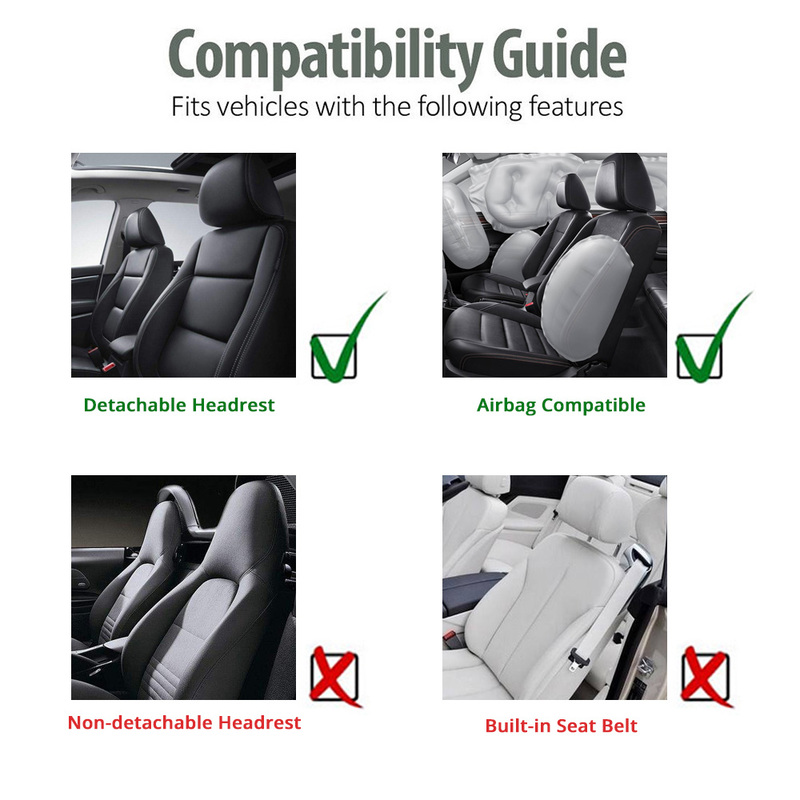 Designed to fit most vehicles, whether car, truck or SUV. 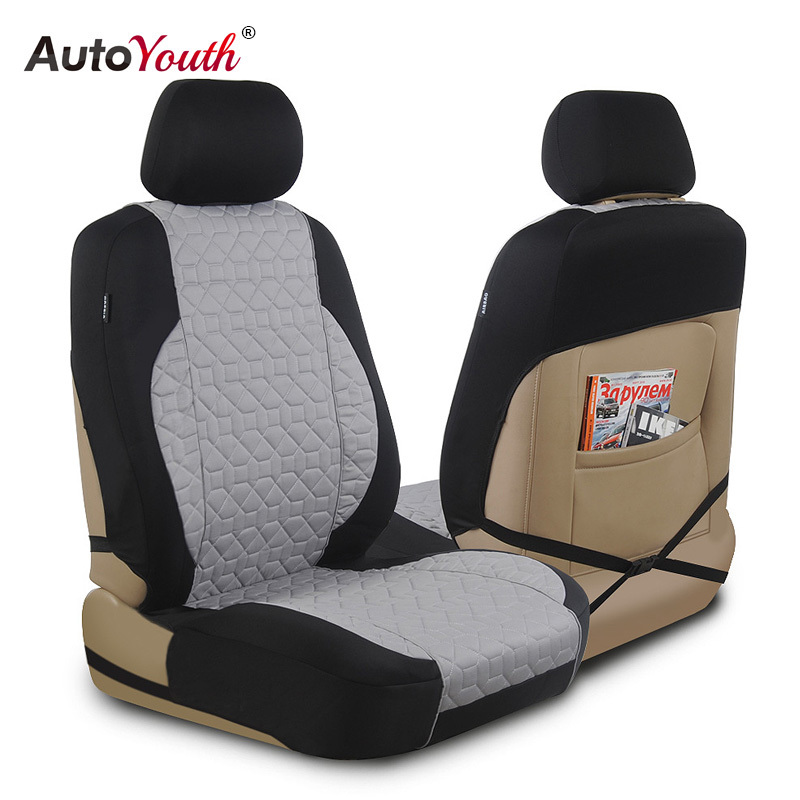 AUTOYOUTH Brand warrants its products to be free from defects in materials or workmanship for a period of One Year. The Warranty Period begins on the date the product is delivered. The warranty is granted to the end-user and applies to products which are purchased, installed, and used for the purposes for which they are originally designed. 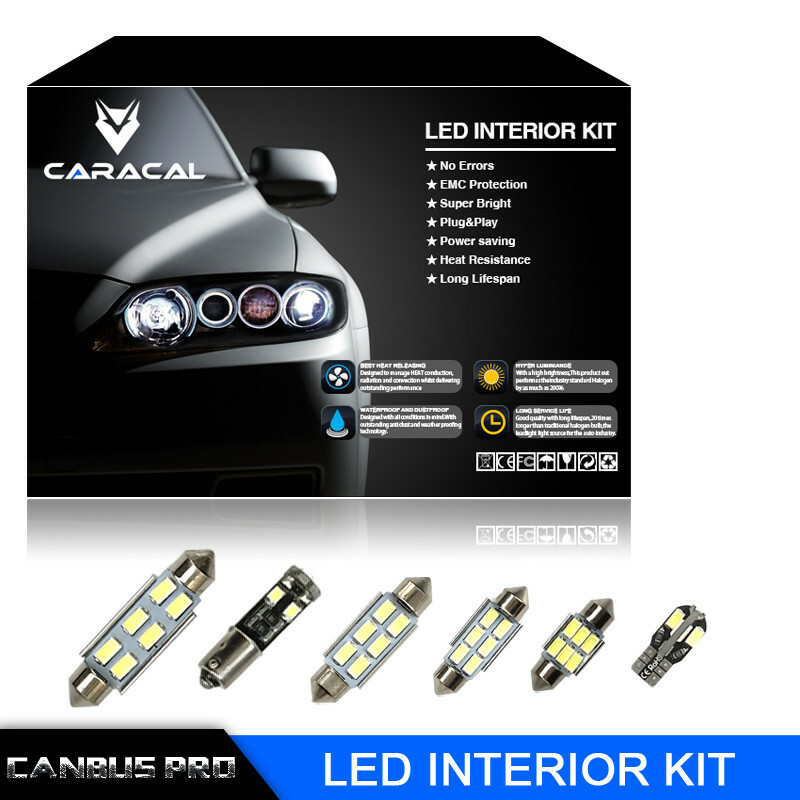 This Warranty covers defects arising under normal use and does not cover malfunctions or failures resulting from misuse, abuse, neglect, improper installation, or incorrect maintenance. Since your feedback is very important to our businesss development,we sincerel invite you to leave positive feedback (Five Stars) for us if you are satisfied with our product and service. Please contact us before leaving any negative or neutral feedback.We will work with you to solve any problems.Thank you for your understanding!